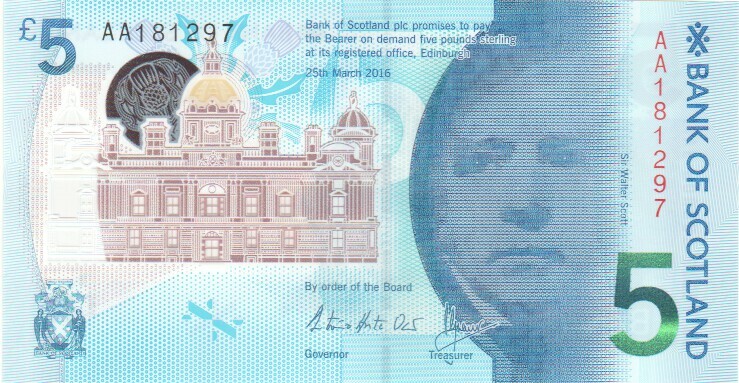 Prefix 2/P EF £360.00 There is a small split in the body of the note seemingly caused by a thinning of the paper over the watermark. 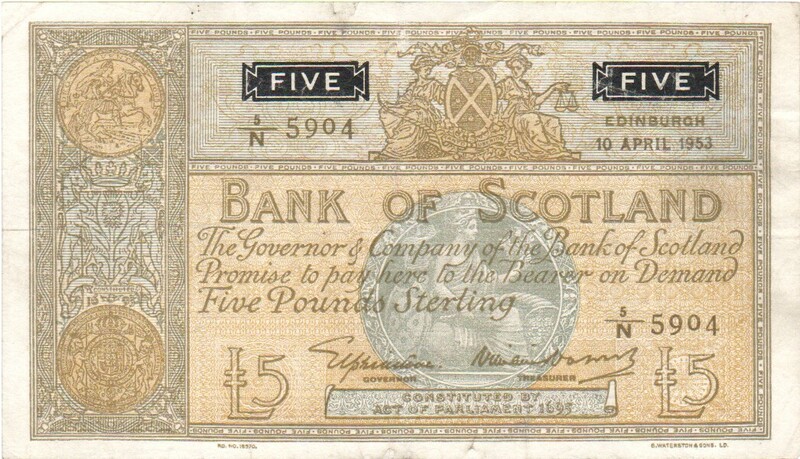 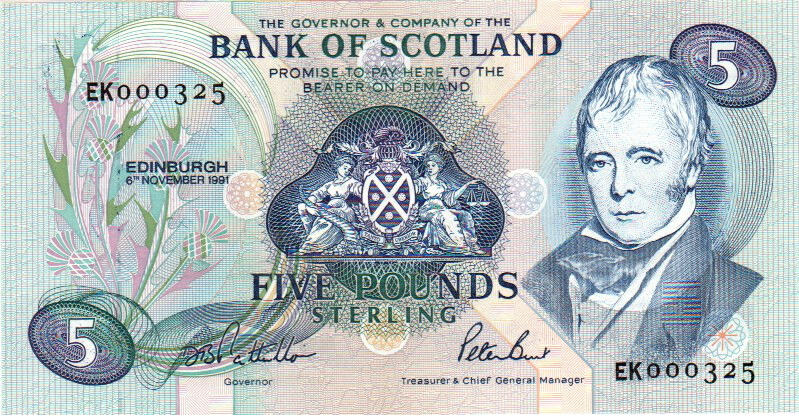 Prefix C EF £55.00 This note has a very small stain on the bottom edge. 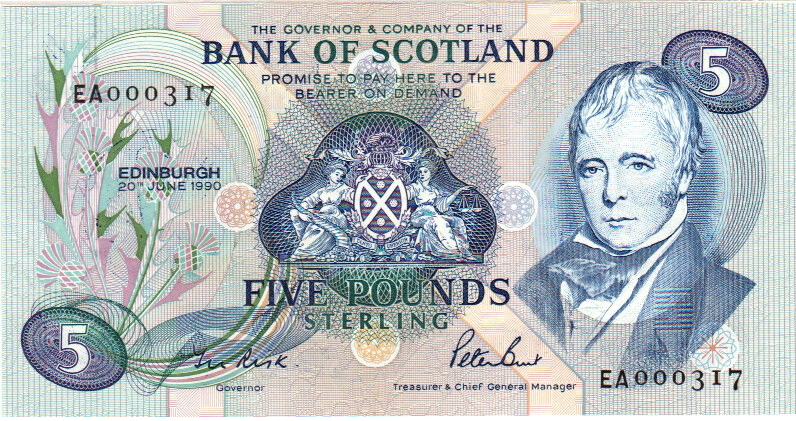 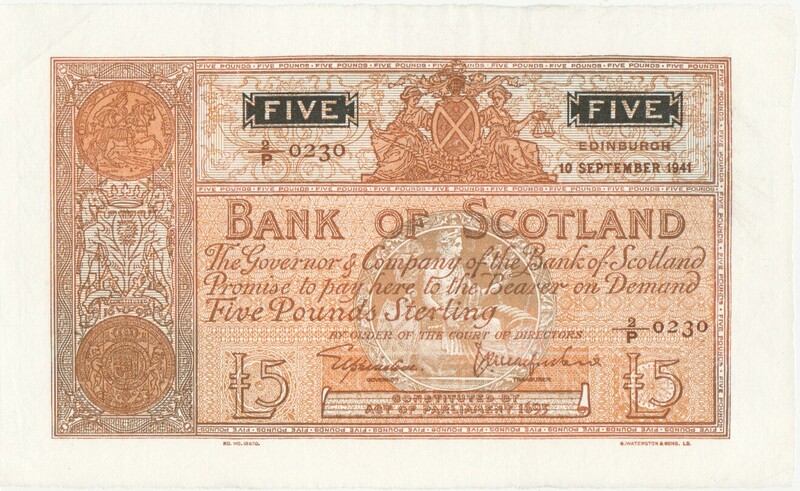 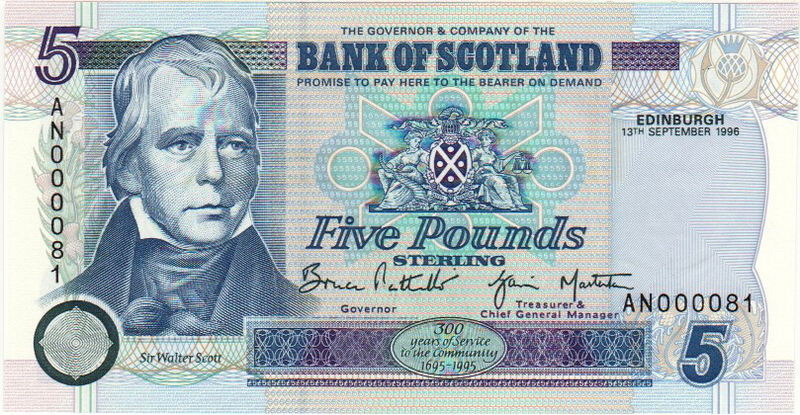 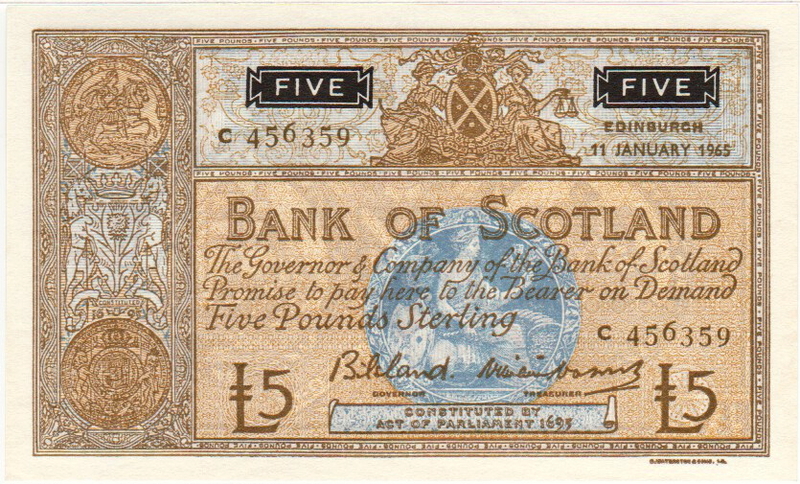 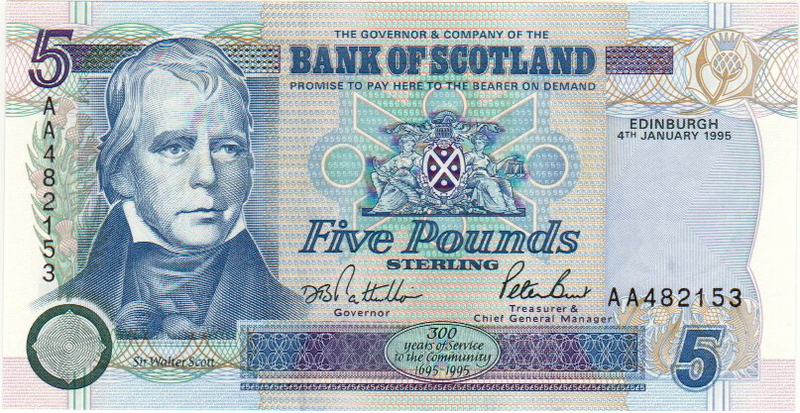 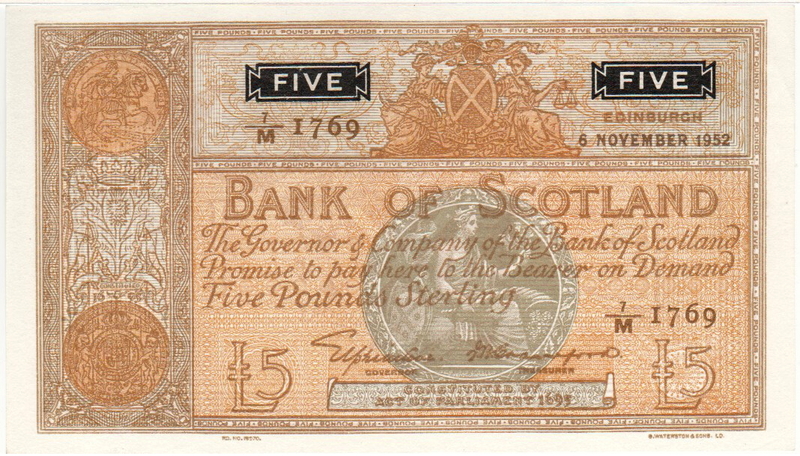 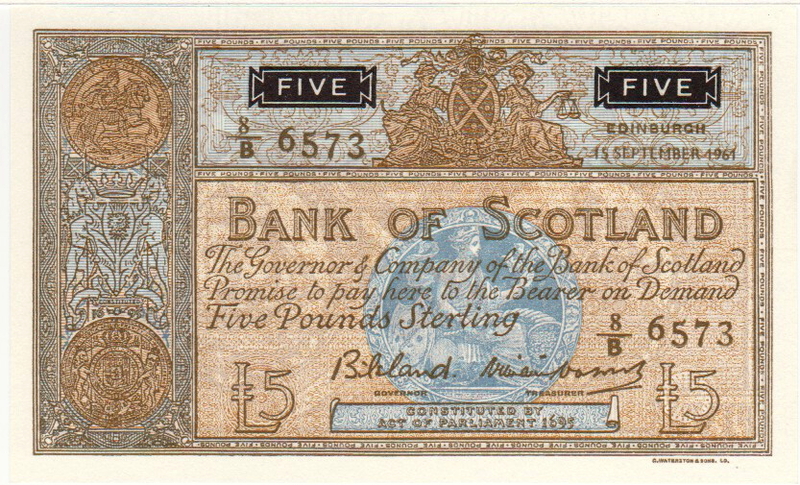 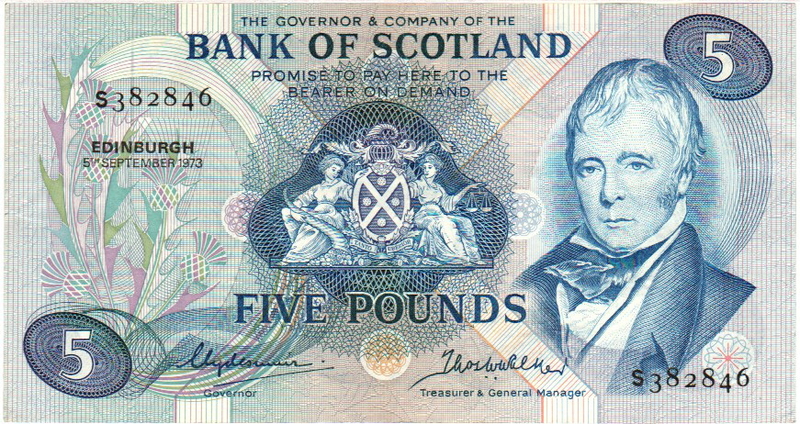 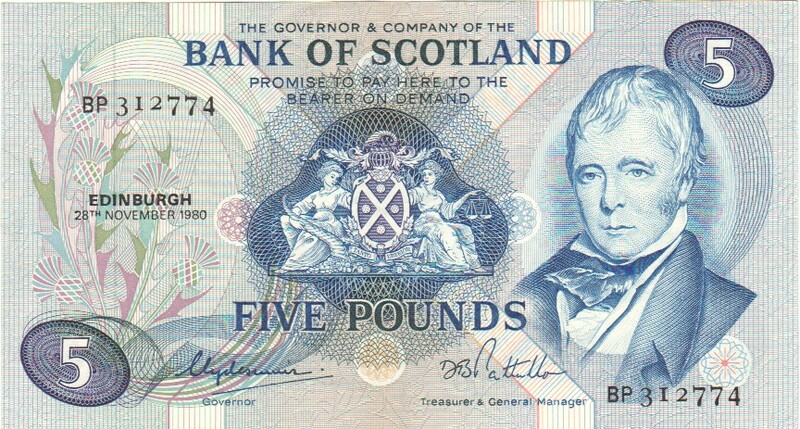 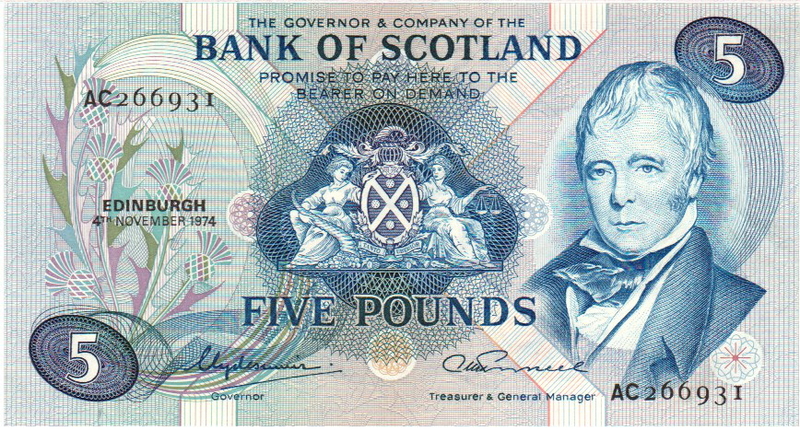 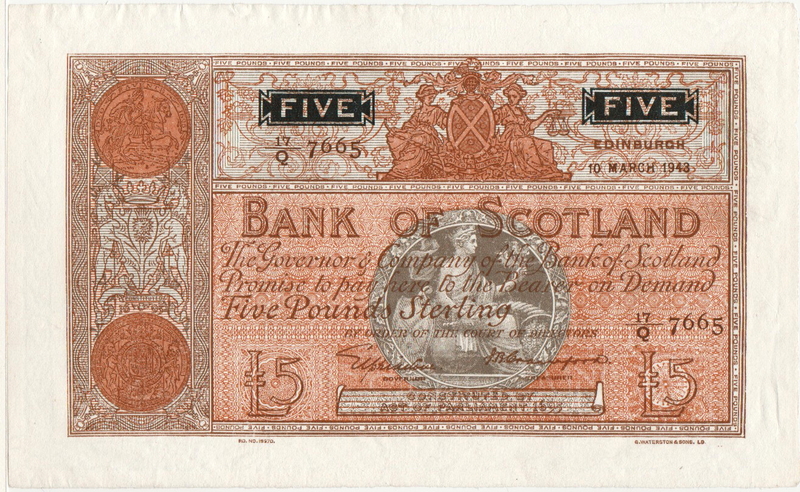 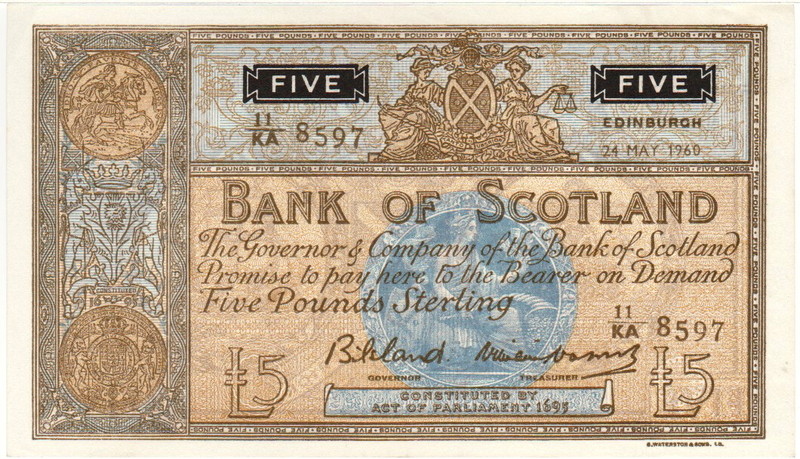 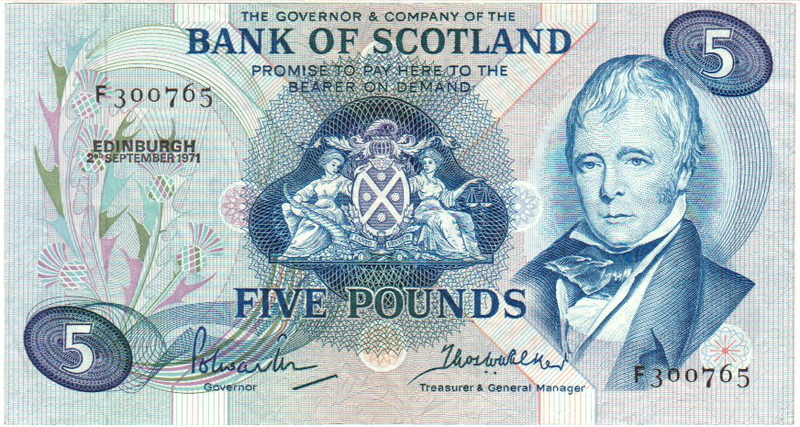 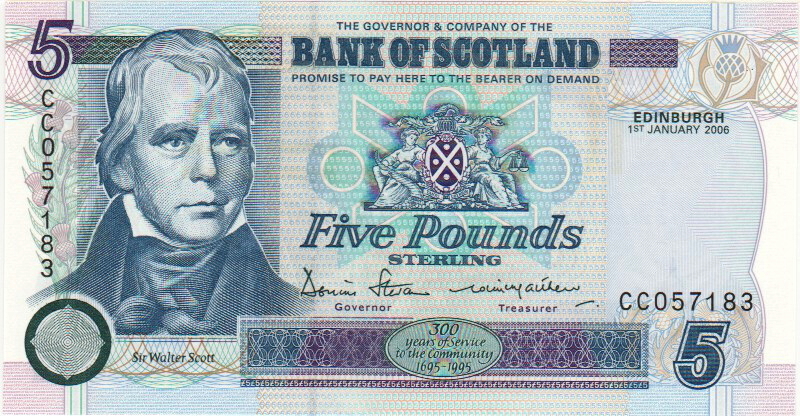 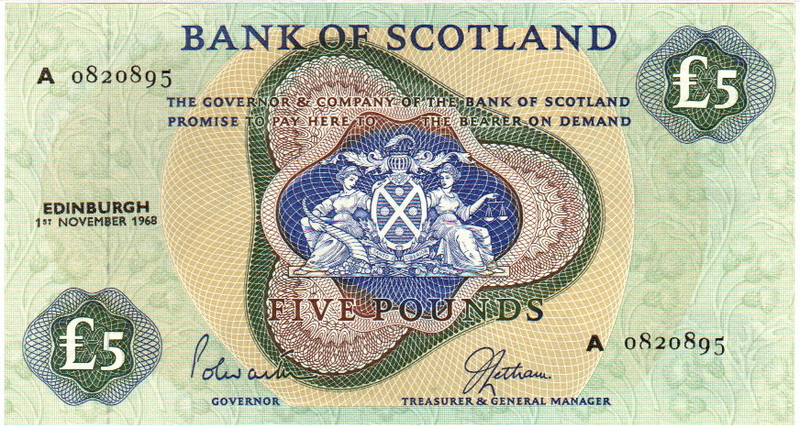 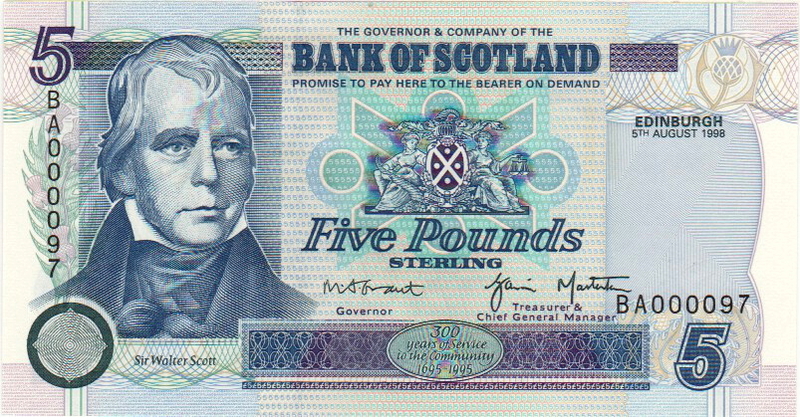 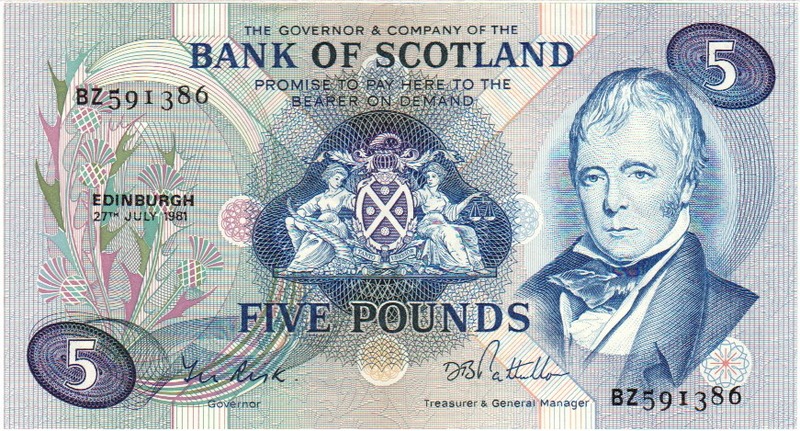 Prefix D VF/VF+ £35.00 There is an ink annotation "40" on the front of this note. 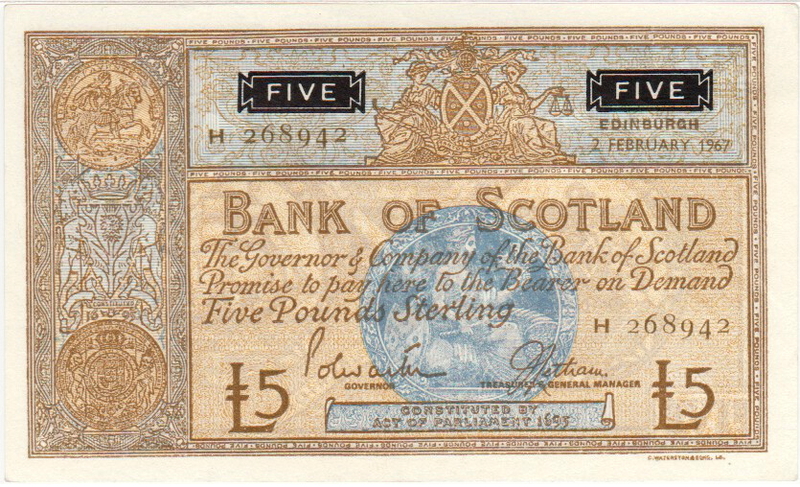 Prefix AA UNC £10.00 First prefix. 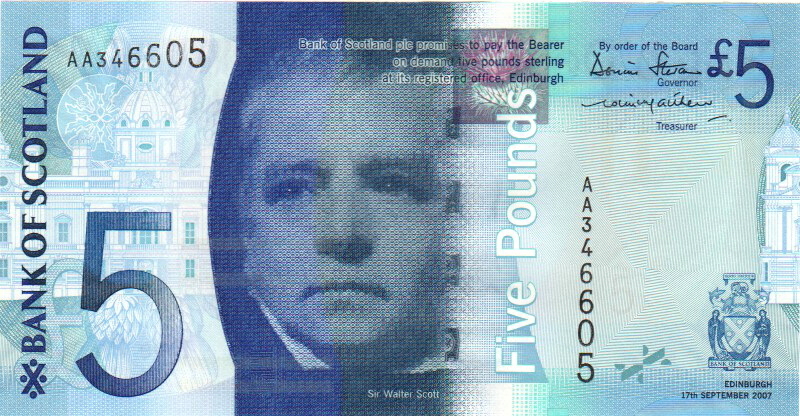 Polymer notes.